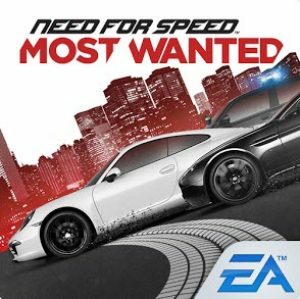 Need for Speed™ Most Wanted is one of the most wanted Andorid racing game and now avaible in sale for Rs 10 only. It is the cheapest ever price of this game. 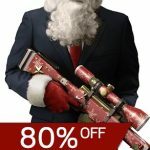 So don’t miss the chance and grab the game now.